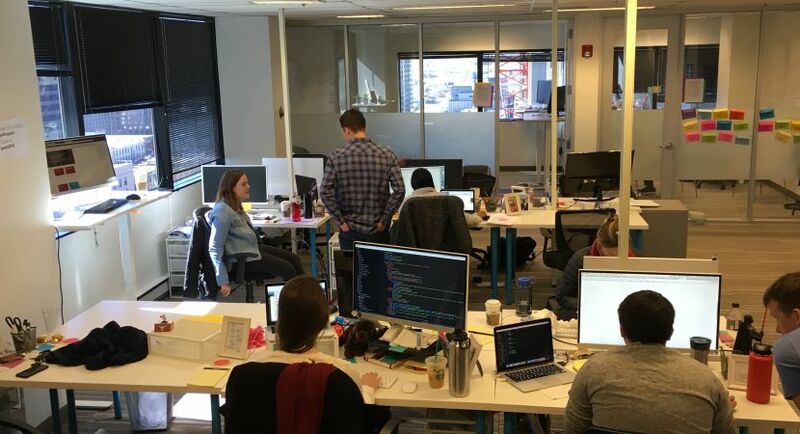 Guild, the leading education benefits platform and one of Denver's fastest growing startups, is increasing economic mobility for working adults in America and providing education and support to help every student survive and thrive in the economy of tomorrow. Our platform helps employers offer education as a benefit to their employees by connecting employers' workforces with our network of nonprofit universities and education institutions that focus on serving the needs of working adults. 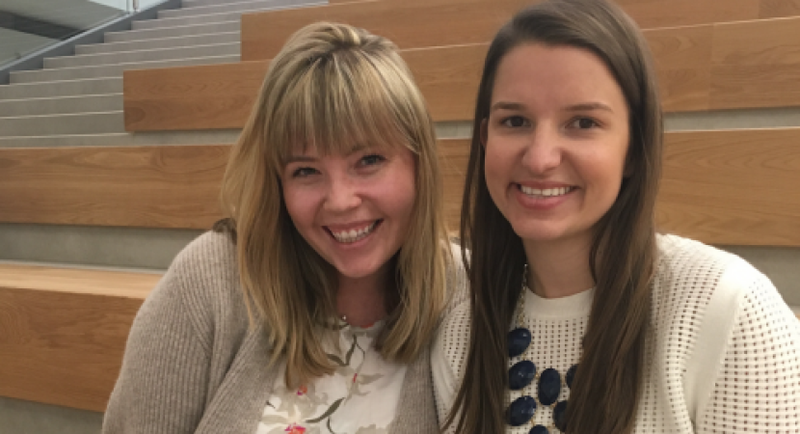 And, our team of retention coaches helps each employee navigate the path back to school, providing individualized support from day one through graduation. 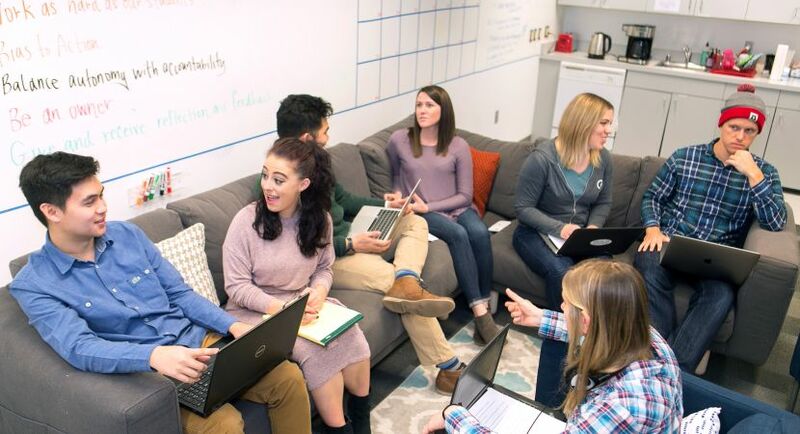 In order to accelerate our growth and achieve our mission to serve 1000s more students, we've raised over $70 million from top tier investors including Felicis Ventures, Bessemer Venture Partners, and Redpoint Ventures (among other social impact and VC partners!). Now, we’re looking to grow an Enterprise Account Executive team. Engaging with C-suite and VP level executives at global enterprise companies to generate new business revenue through in person meetings and phone calls. Building strategic presentations and proposals to build effective champions with our prospective companies and supporting our buyers to see the path to successfully rolling out an enterprise wide education initiative. Designing proposals and contracts that support the strategic goals of prospective clients through thoughtful program design, likely to include budget forecasting, implementation planning, communication strategies, and education offerings. 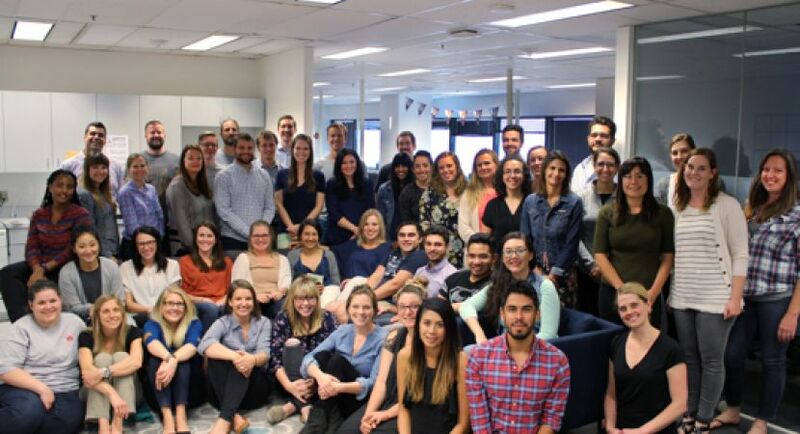 Cross functional work with our client success teams and B2B marketing teams to provide visibility and feedback into new partners likely to close and where to best collaborate to successfully generate new enterprise interest. Doubling down on learning and influence. Our current and prospective clients are struggling to attract and develop top, diverse talent. You’ll learn the ins and outs of factors that affect HR strategy at the F1000 and you’ll become an expert at uncovering those challenges while effectively educating clients on the changing landscape of the future of work and education. 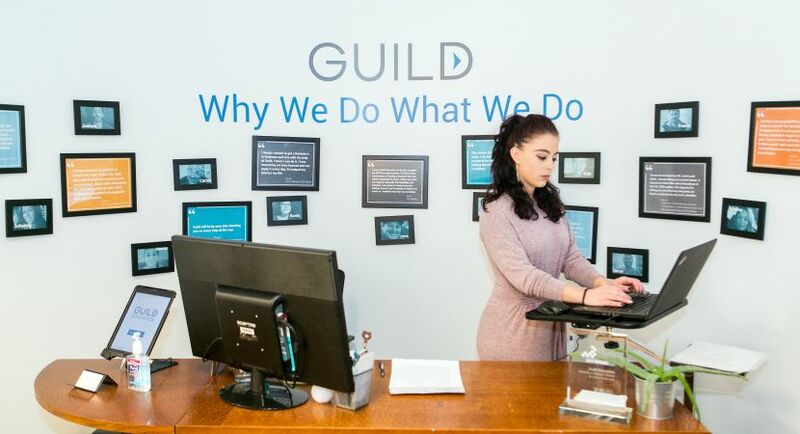 Learning the ins and outs of Guild as you use your organizational, multitasking, and problem solving skills in a fast-paced, intense, and dynamic environment. Building rapport with senior level executives across companies and industries, advising them on best practice business solutions, and strategically managing the sales opportunity and building the process through consultative selling while moving the opportunity forward. Managing multiple opportunities through the entire cycle simultaneously, working with cross-functional teams as necessary, and serving as the primary customer contact for all internal activities. 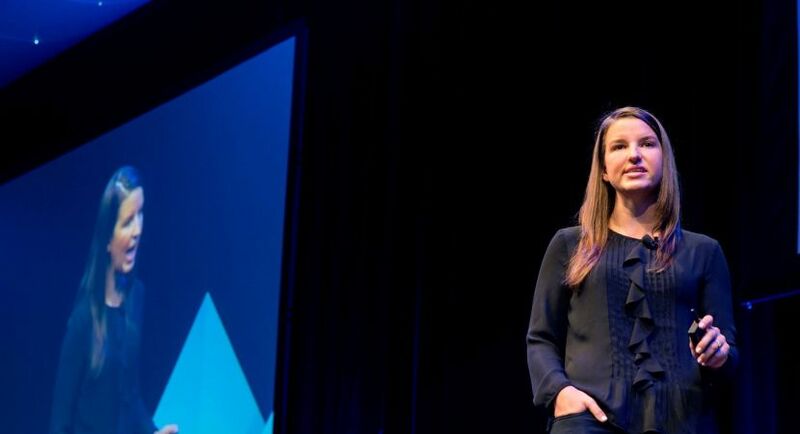 Achieving established OKRs and expectations while demonstrating your passion for our mission – you'll receive ongoing feedback through your 1:1 meetings and go through bi-annual Structured Growth Conversations. From diverse backgrounds – from traditional higher education, to athletic coaches, to politicians, to startup leaders (and more!) who all thrive on helping companies (and in this case) corporate leaders solve their most pressing business challenges by offering education. Committed to building a diverse, equitable, and inclusive environment that you’d support every day. Hungry to make education benefits a household name so job seekers across America can always choose paths that support their education and income goals.